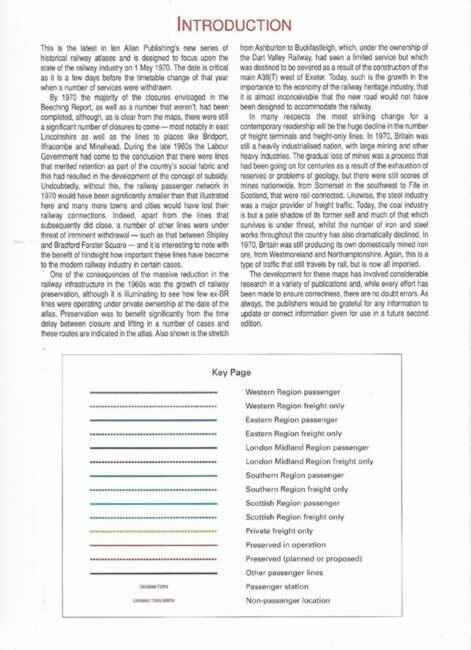 British Railways: Rail Atlas 1970. 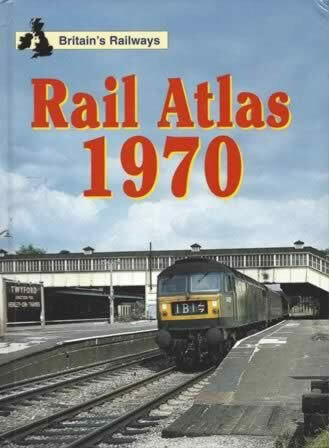 This book was published and produced by Ian Allan. This book has received slight damage on the corner of the book. Conditon : Has received slight damage on the corner of the book.